I'm researching for innovative solutions to critical technological and societal challenges through repurposing technologies as design materials. Rong-Hao Liang is Assistant Professor of Sensor Technology. Liang has an interest in technical human-computer interaction (HCI) research, with a specific focus on innovative tangible and wearable sensors, ubiquitous displays and rapid prototyping tools. He has published more than 30 papers on Technical HCI Research and holds several user interface hardware patents. 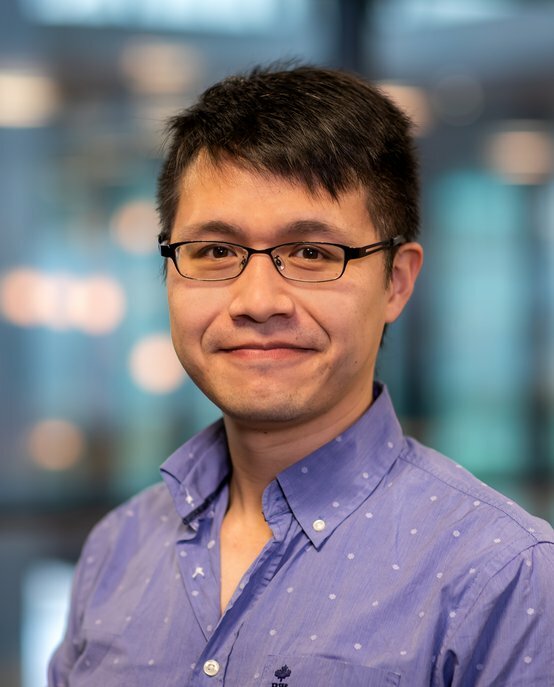 Liang co-chaired the paper track of the 10th international Design and Semantics of Form and Movement (DeSForM) conference and served as a member of ACM UIST and ACM TEI conference program committee. Rong-Hao Liang holds a MSc in Electrical Engineering (2010) from National Taiwan University and received his PhD in Computer Science (2014) from the same institute. In 2015, he founded GaussToys Inc. in Taiwan, a company using magnetic-field sensors to create innovative ways to interact with computers. From 2014 to 2016, Liang was assistant research fellow in the Intel-NTU Research Center of Connected Context Computing of National Taiwan University. In 2016, he joined the Industrial Design department of Eindhoven University of Technology (TU/e) as Assistant Professor. Consulting & Advisory, GaussToys Inc.